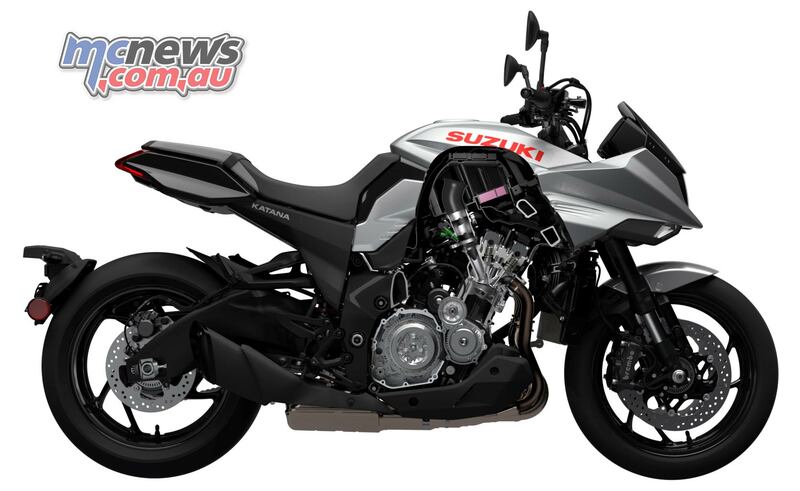 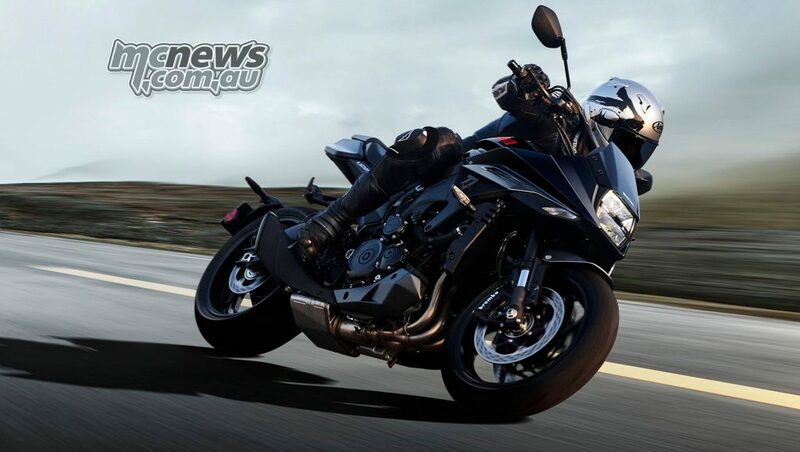 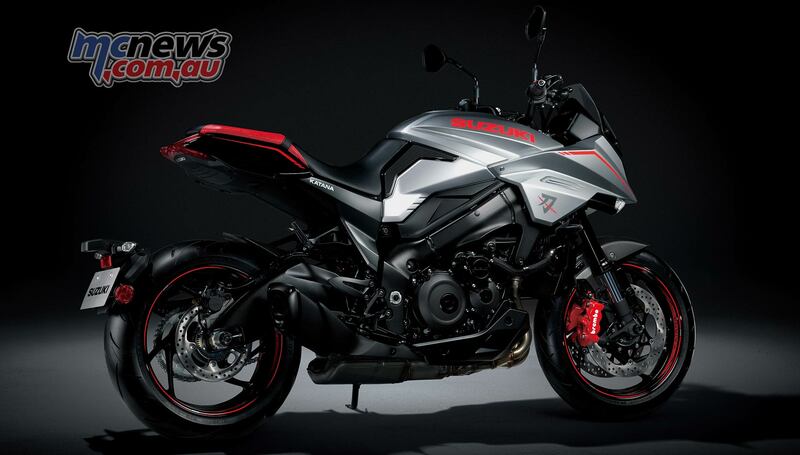 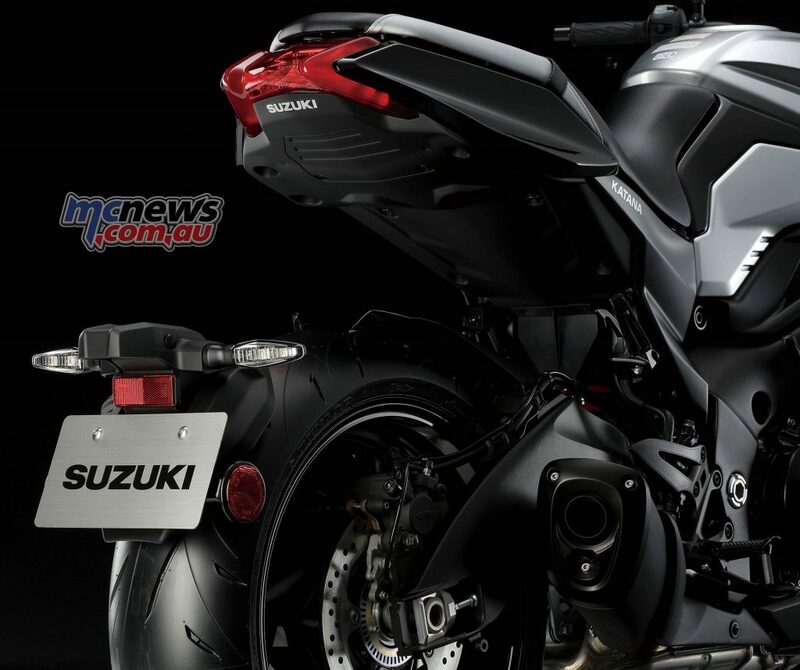 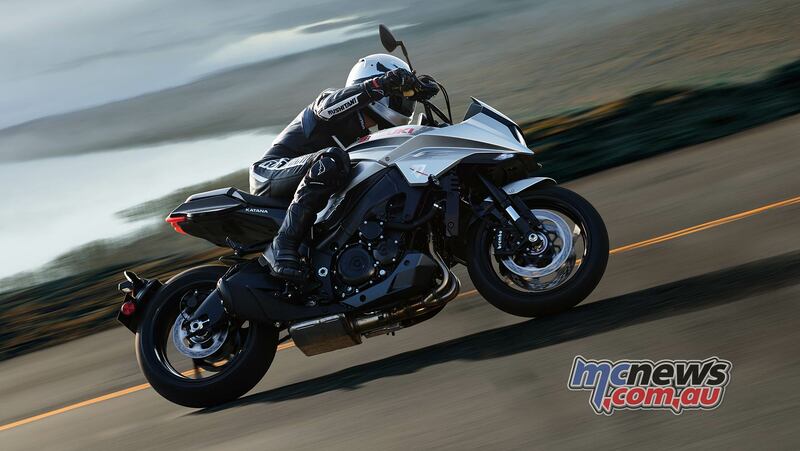 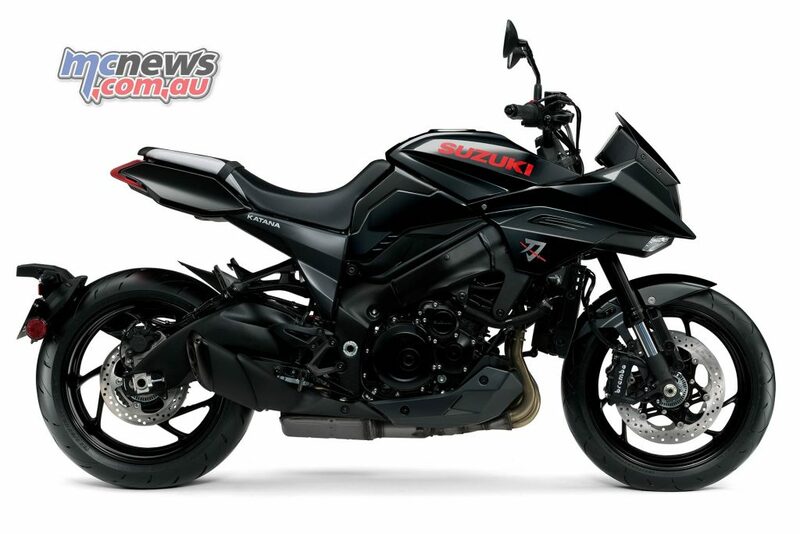 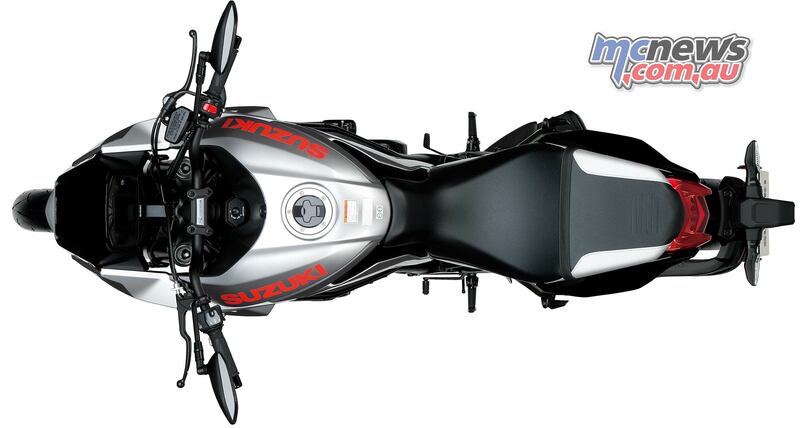 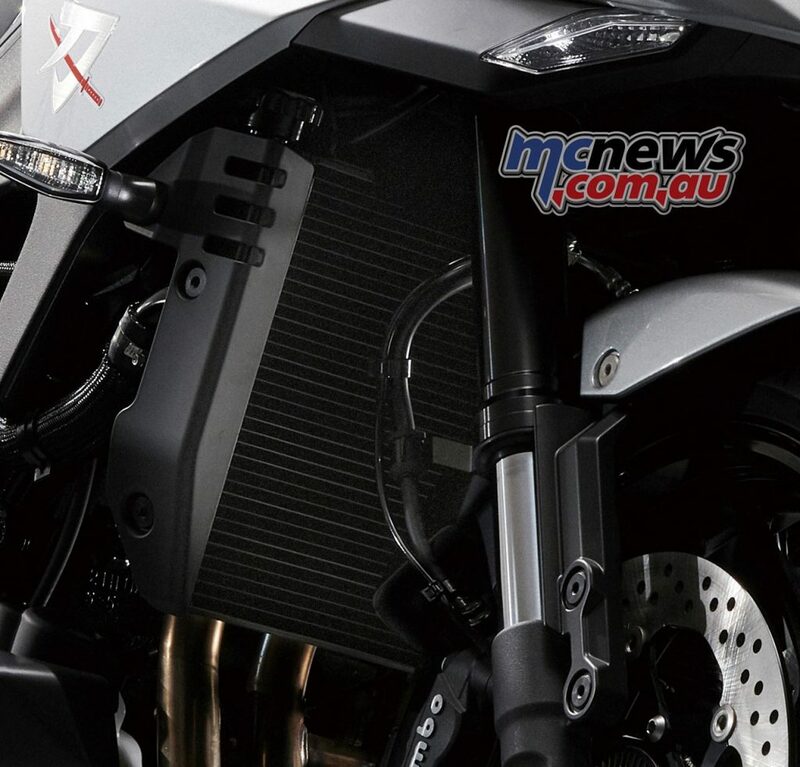 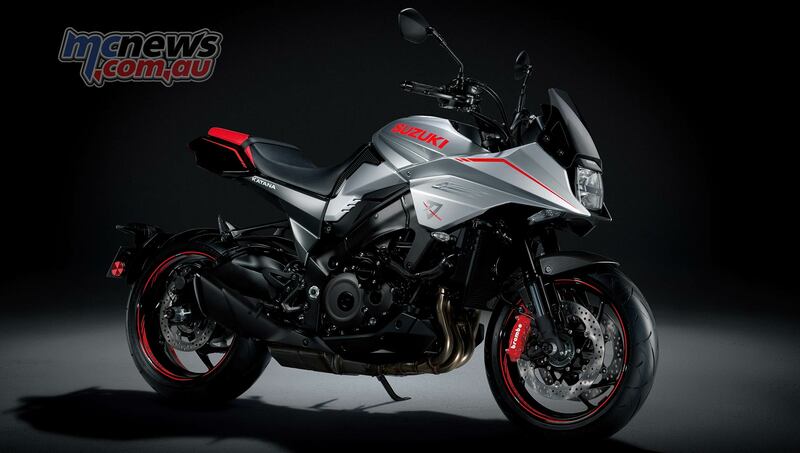 Suzuki Motorcycles Australia has announced an on-line only purchasing method for its new Suzuki Katana 2019. 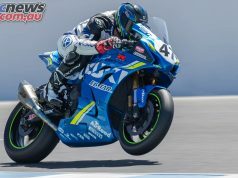 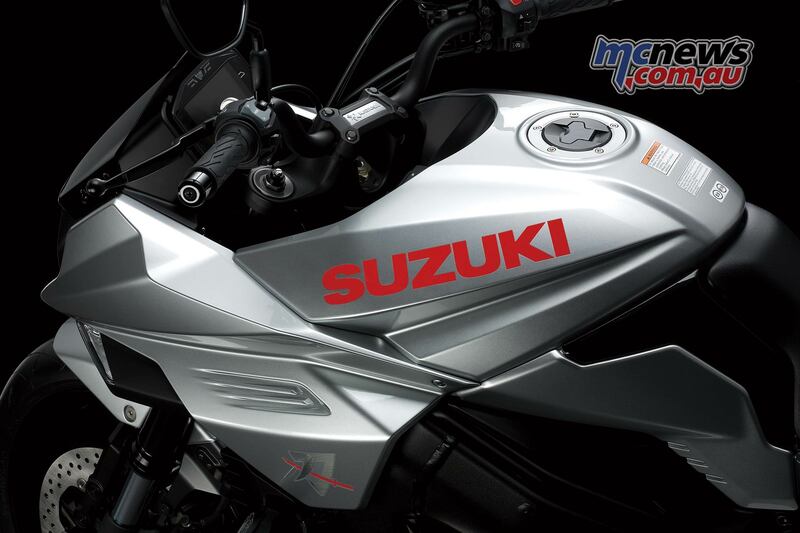 With high demand and limited supply, Suzuki will take orders exclusively online, offering customers a premium buying experience along the way in the lead up to arrival in the third quarter of 2019. 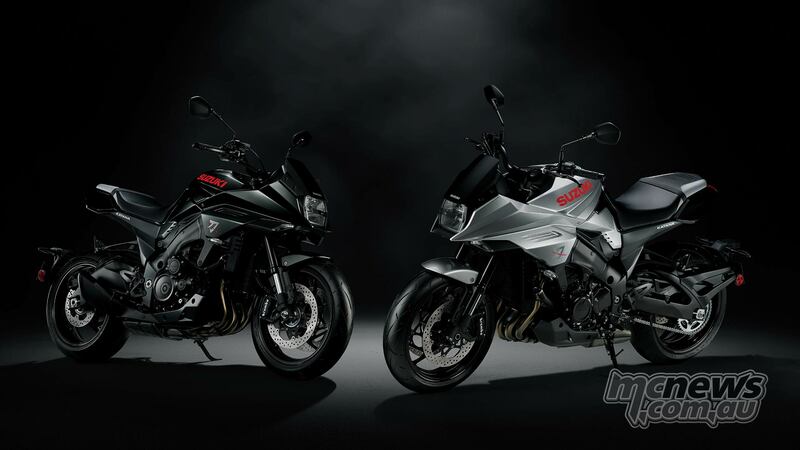 As an added bonus and gesture of Suzuki’s appreciation for customer commitment and patience, the first 50 Katana pre-ordered online will also receive a bonus exclusive Katana themed Arai QV-Pro helmet, valued at $995 with their bike delivery. 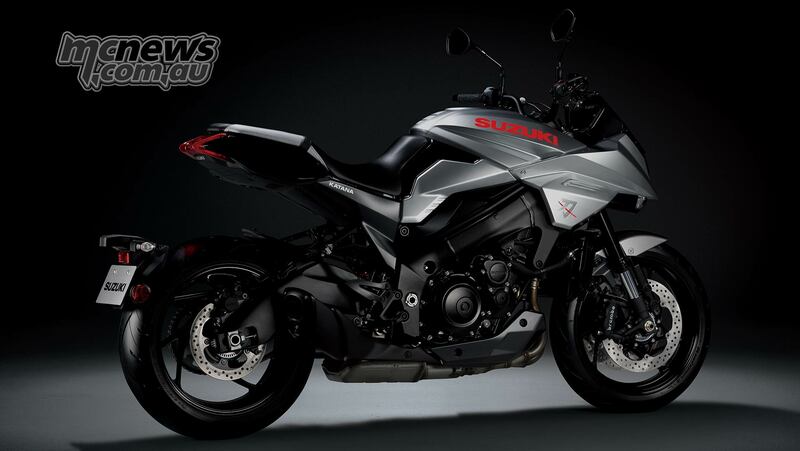 As for price, Suzuki have not let that completely out of the bag as yet but tell us that they are hoping to keep the final price under 20k ride away. 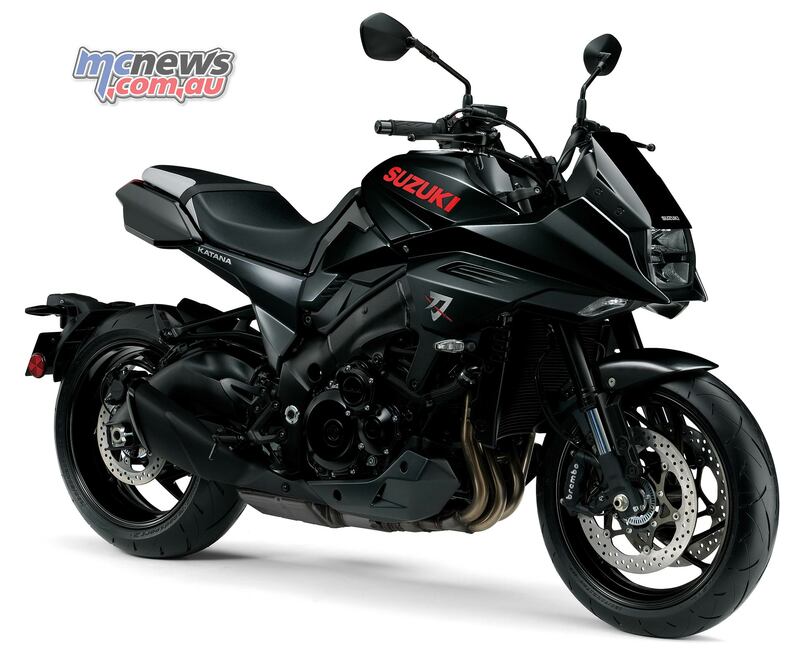 For now a $1000 deposit is required to secure your new Katana. “This is an exciting initiative that ensures a unique and premium experience for new Katana customers. 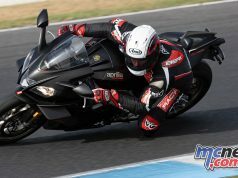 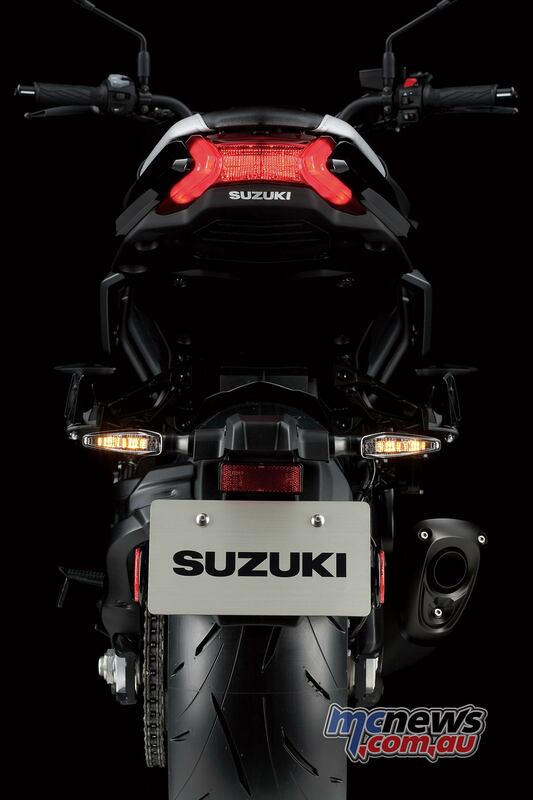 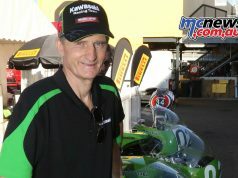 “The Katana is a very special model for Suzuki, it’s not just another model in an already crowded market. 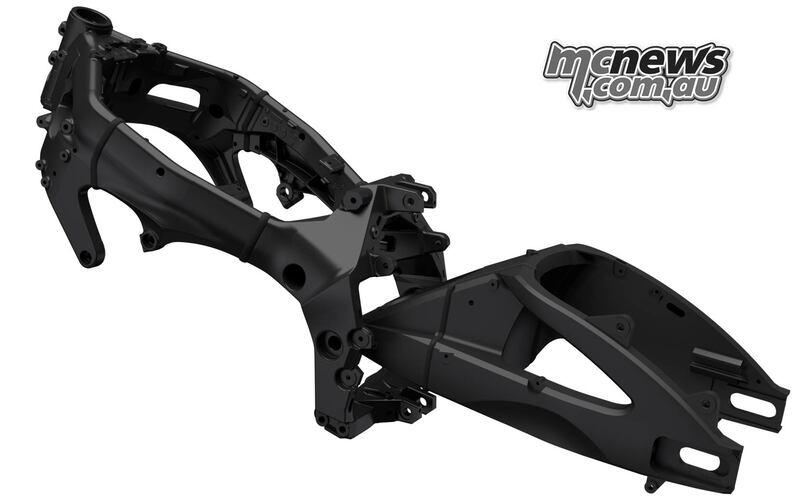 Availability will be limited, therefore we will be taking orders on behalf of our dealer network to ensure we can supply genuine customer orders. 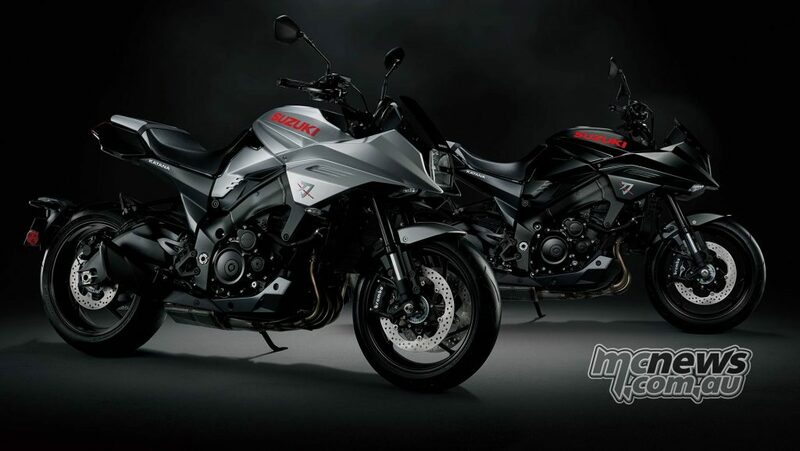 “Our online approach allows customers to secure their Katana whilst also nominating their preferred authorised Suzuki motorcycle dealer for delivery, they also have the ability to arrange finance and insurance quotes and also trade-in valuations if required, prior to arrival. “Customers wanting a printed brochure can still access them from their Suzuki dealership. 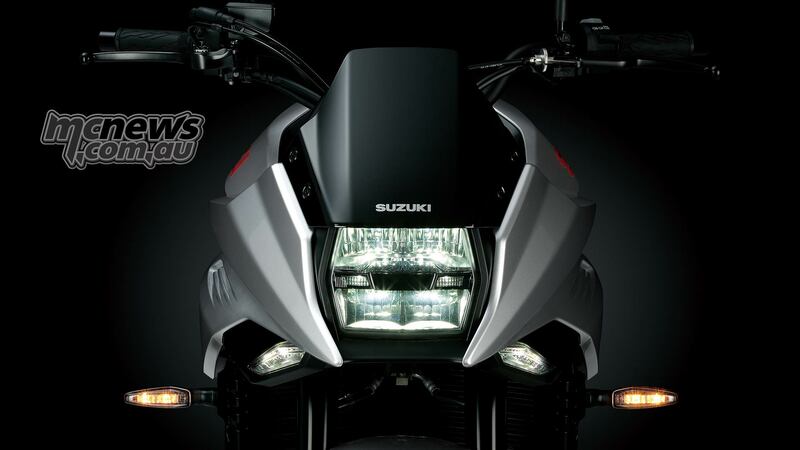 Any customers unable to complete the online order themselves can simply visit a dealership, who will be able to guide them through the online ordering process onsite at the dealership” concluded Croft. The new Suzuki Katana pays homage to the iconic 1981 GSX1100S Katana, the new Katana is destined to create a new legend. 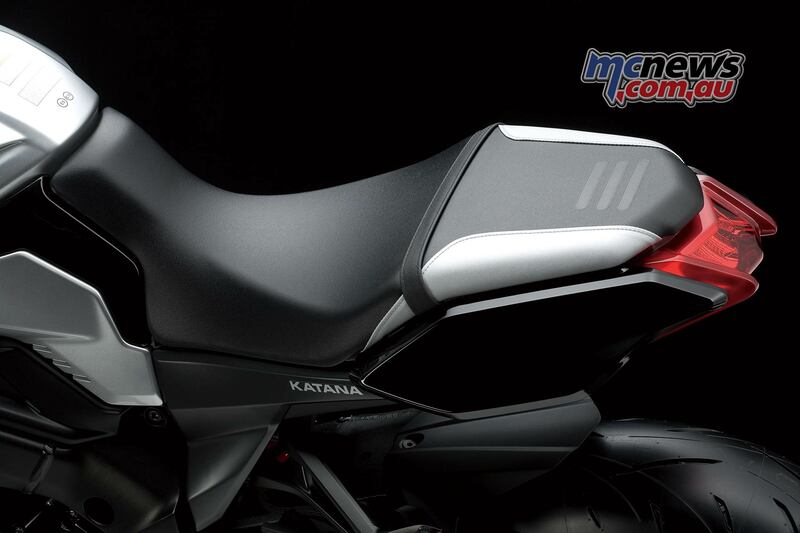 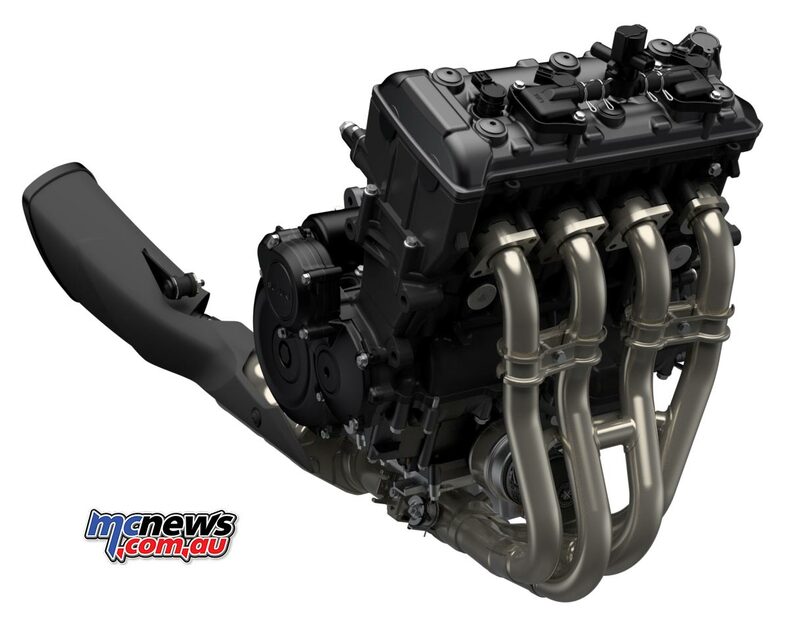 At the heart of the 2019 Katana’s powerful performance is a long-stroke 999cm3 inline-four cylinder engine producing 110kW (148 hp) power at 10,000rpm with 108 Nm of torque at 9,500rpm. Both the induction roar and exhaust note are tuned to heighten the visceral senses.